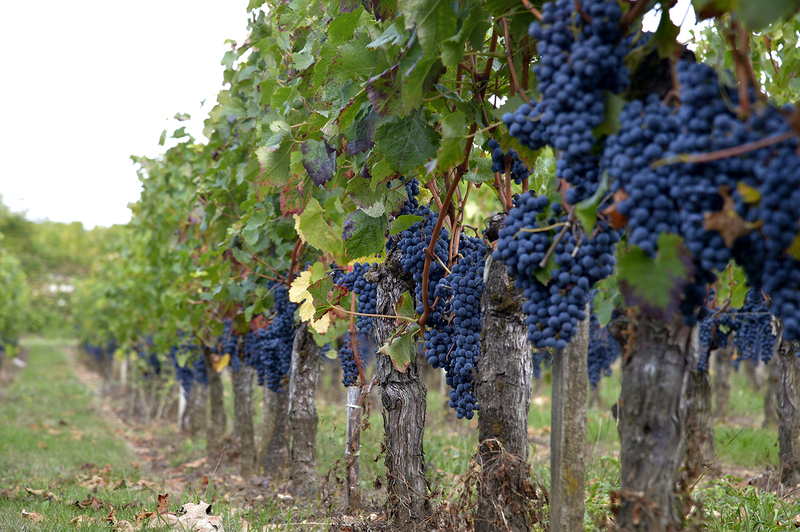 The Carles vineyards represent five vineyards, four of which are in Saint-Emilion and one in Pomerol. 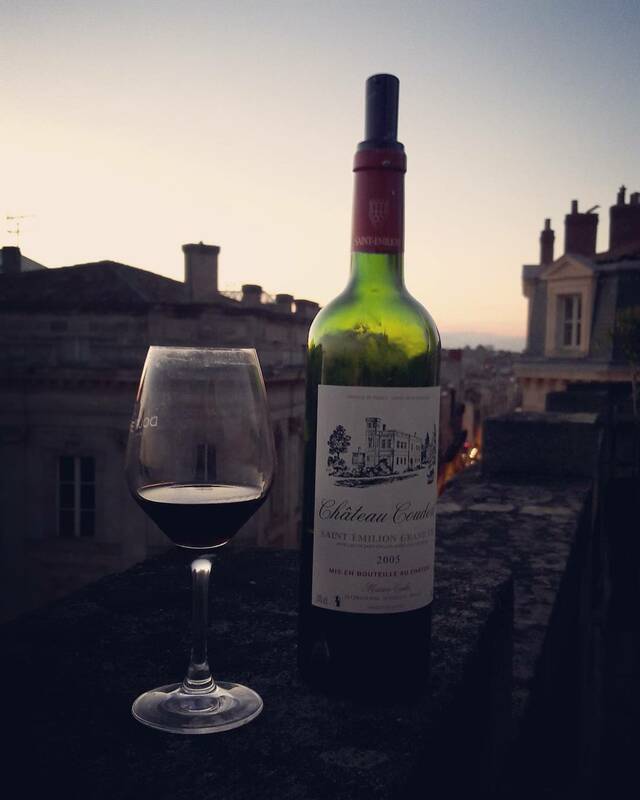 The estate produces only red wines aged in oak barrels in the Saint-Emilion Grand Cru and Pomerol appellations. 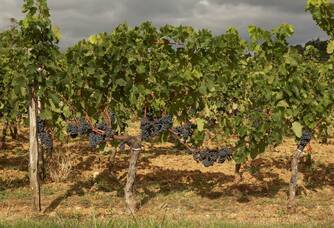 The Carles family manages this vineyard in the traditional way, while being conscious and respecting the environment and the environment. 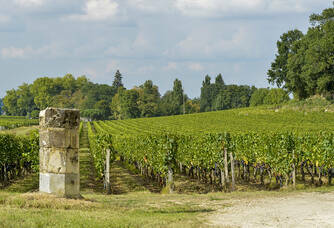 The Carles vineyards represent five vineyards, four of which are in Saint-Emilion and one in Pomerol. 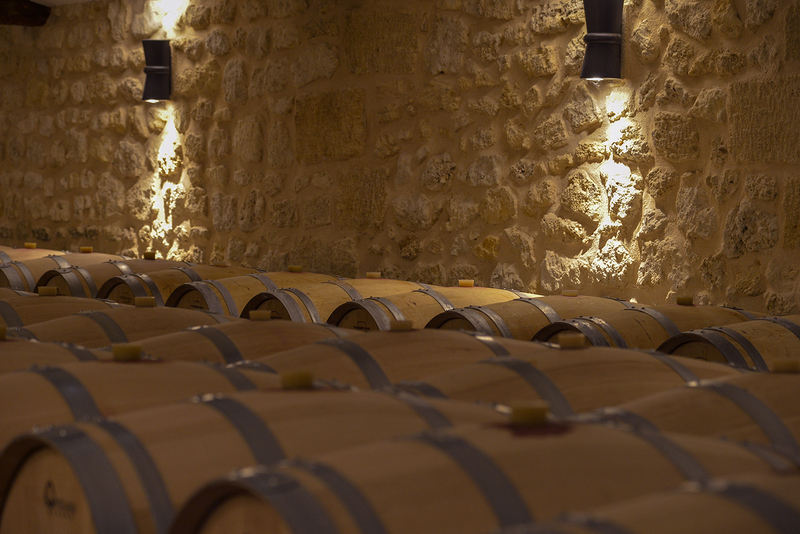 The estate produces only red wines aged in oak barrels in the Saint-Emilion Grand Cru and Pomerol appellations. 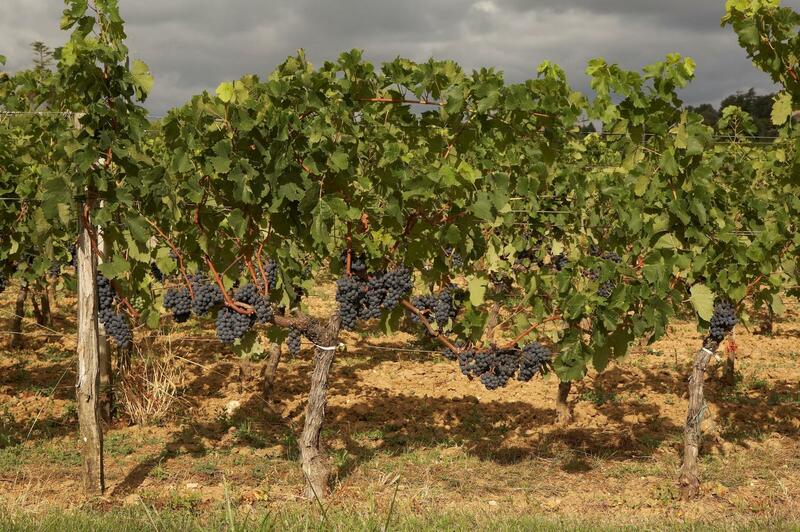 The Carles family manages this vineyard in the traditional way, while being aware of and respecting the environment and ecosystems present on the estate. 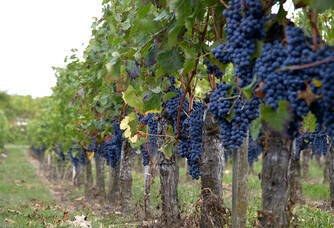 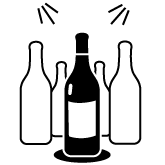 On average yields of about 40hL/ha, the winegrowers offer tannic, fruity and well kept wines. 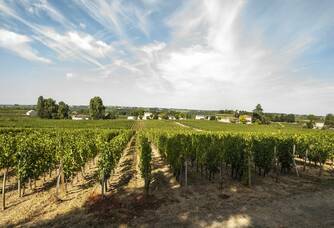 Since 1880, when Mr. Carles' aunt left him Château Panet, the family has been cultivating 44 hectares of vines in the Saint-Emilion Grand Cru and Pomerol appellations. 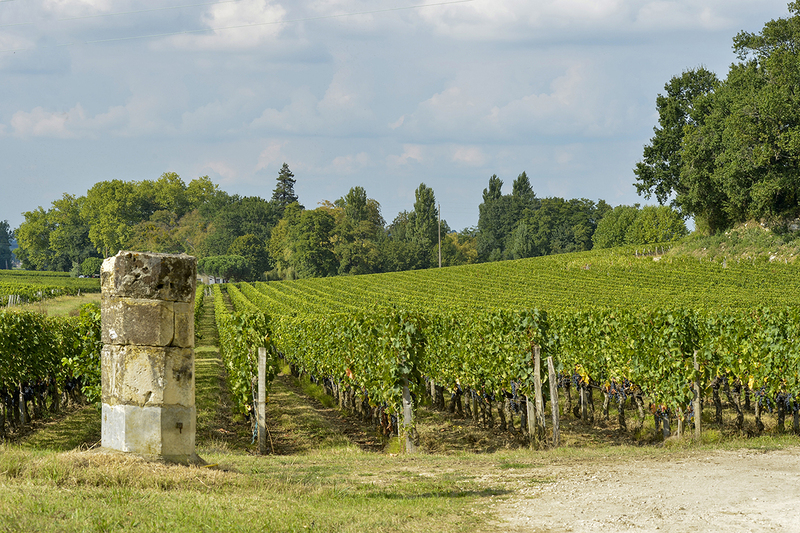 Jean-Claude, then Jérôme and Gilles pursued their ancestors' companies and gradually became involved in the management of the vineyard in favour of the environment. 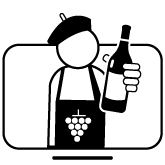 Today, Les Vignobles Carles is meeting the acute challenges and the team in place is very motivated by this new adventure that is wine tourism. 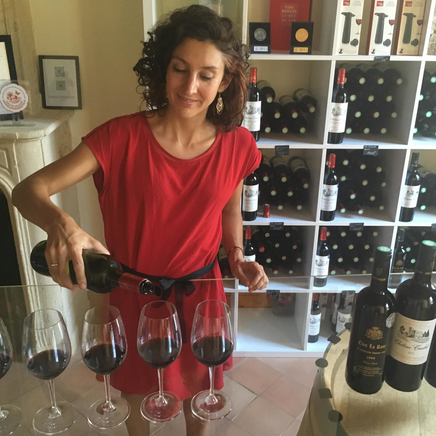 Everyone wants to be involved in the success of the Carles Vineyards and has a real desire to show their know-how and give tourists and wine lovers a great time when they travel. It was Jean-Claude Carles who founded this meeting of vineyards whose common denominator is the Saint-Emilion terroir. 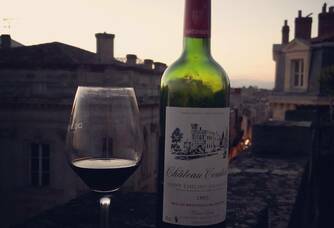 The property's flagship Château remains Château Panet, which produces on Saint-Emilion and which remains the management site of the estate.